"After some delays (laptop took a dump on me). 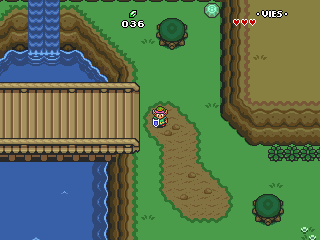 I've finished a BETA port of the last game in the french Zelda homebrew trilogy; Zelda - Time to Triumph. This is a BETA version, so there could still be bugs. " Zelda - Time to Triumph is a PSP port of the final game in the french homebrew trilogy which was created by Vincent Jouillat. The current version is BETA, so let me know if you find any bugs. I'm getting it working for OFW. Gimme some time.